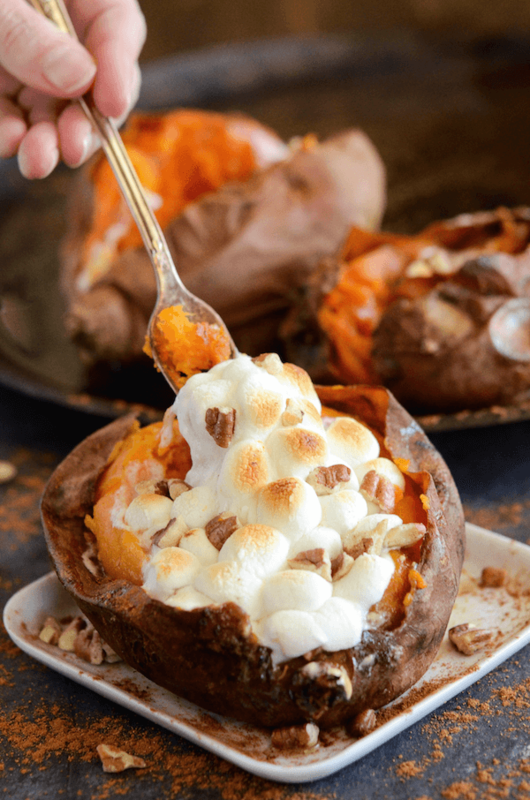 Stuffed Sweet Potatoes: tender baked sweet potatoes are stuffed with butter, brown sugar, cinnamon, pecans and marshmallows to create a tasty southern side dish. Sweet Potatoes are my favorite vegetable. EVER. No seriously, ever. I have yet to find a single way that I will not eat them. Sweet, savory or just plain — I’m in. However, once you take it to the next level and stuff delicious things inside of a sweet potato, I’m a goner. 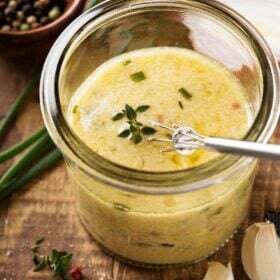 This is one of our favorite easy side dishes with a southern flare for nights we are grilling steaks. 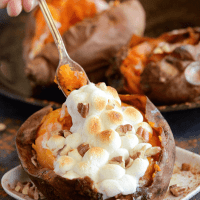 These Marshmallow Stuffed Sweet Potatoes are very easy to make with very little work from you, plus everyone who has tried them, loves them! I keep these stuffed sweet potatoes incredibly straight forward and simple. Butter, mini marshmallows, brown sugar, cinnamon and pecans. 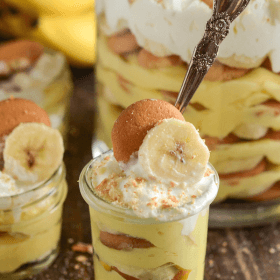 You probably already have all of these ingredients in your pantry! If you have ever been, they are very similar to the loaded sweet potatoes you can get at Texas Roadhouse. However, I added roasted pecans. The crunch adds a little something extra to them, but is not necessary if you don’t like nuts. If you don’t have some good pecans on hand, you can also use walnuts in their place. 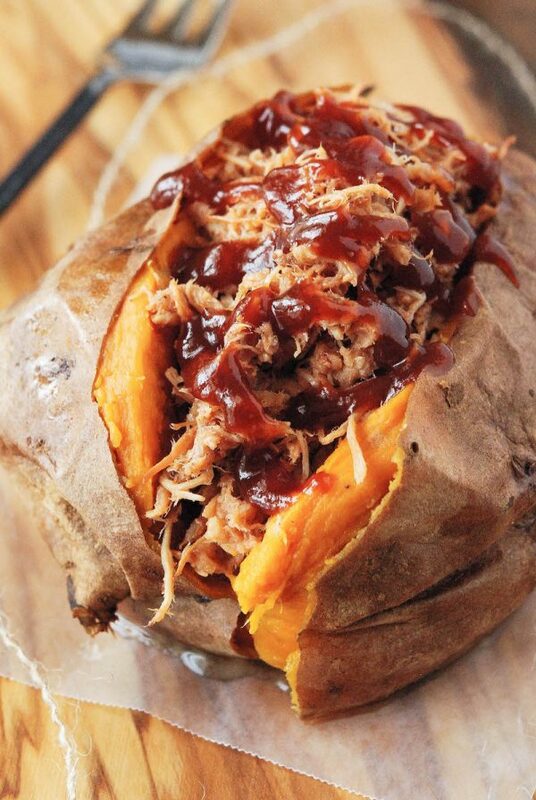 This isn’t my first stuffed sweet potato recipe, I also have an amazing savory version for Pulled Pork Stuffed Sweet Potatoes. And if you love buffalo chicken, you are going to really love these Buffalo Chicken Stuffed Sweet Potatoes. There are also so many other great things you can do with sweet potatoes, like make a gorgeous Sweet Potato Cream Cheese Bundt Cake or make Sweet Potato Cookies. Or, you can make my absolute favorite casserole in the whole world, my Mama’s Sweet Potato Casserole. Check out the quick recipe video to see how truly easy this recipe for Marshmallow Stuffed Sweet Potatoes really is! You can also cook your sweet potatoes in an instant pot if that’s easier! Just toast the filling in the oven the same way. I hope you and your family enjoy this fun side dish as much as we do! Please leave a comment below with how they turn out for you! Preheat oven to 400°F. 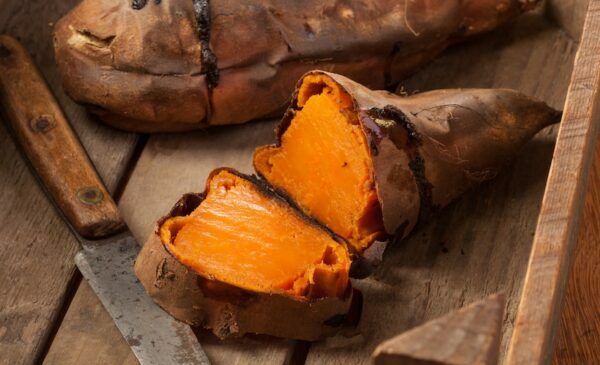 Wrap sweet potatoes with foil and place on a baking sheet. 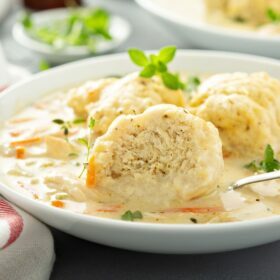 Bake for 1 hour, or until soft when squeezed. Remove sweet potatoes from oven, but leave oven on. Take sweet potatoes out of foil and return to baking sheet. Slice the center of the potato and press on the sides to create an opening. Stuff each potato with sliced butter, brown sugar, cinnamon, pecans and marshmallows (in that exact order). Return to oven for 5 minutes, or until marshmallows are lightly browned. Serve immediately! Well these are amazing. Holy yum! I’m with you on hands off sides! 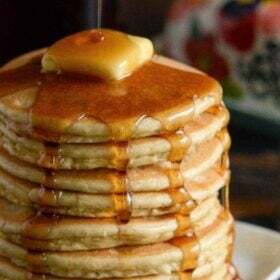 These look like perfection. I’m a big fan of sweet potatoes too, I could eat them every day! Wowzers! This totally reminds me of the sweet potato casserole we serve at Thanksgiving. 🙂 Looks amazing! 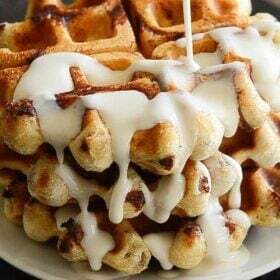 Oh how yummy these look! These look dreamy! I’m a sweet potato fanatic and LOVE these! 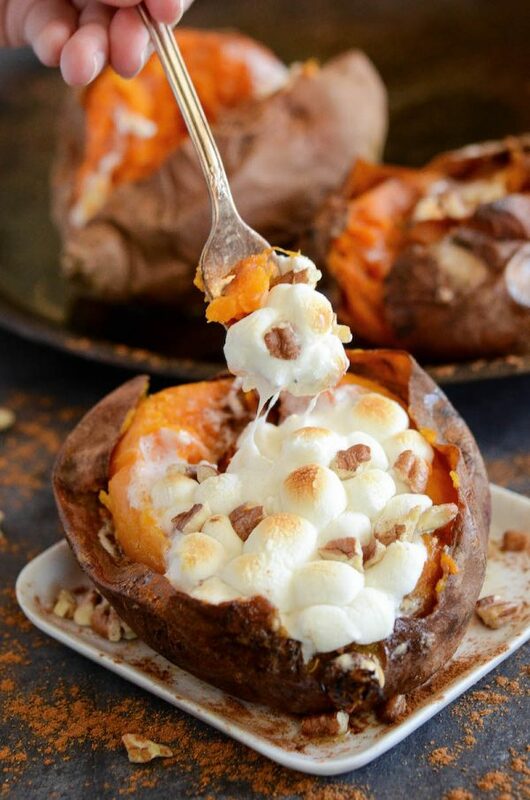 I love sweet potatoes and these look so good! 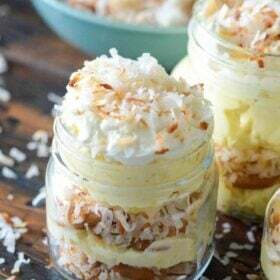 Holy cow these look AMAZING!!!! Jessica these look phenomenal!!! 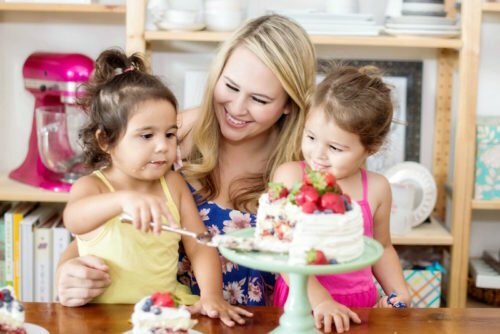 I can’t wait to make them next time we do a big family spread for dinner — def on the must-try list!